The Halal Guys are at it again. Only a few months after the NYC-based Halal food cart turned global cultural phenomenon opened a second Houston-area location in Vintage Marketplace, the rapidly growing chain has leased a third location. 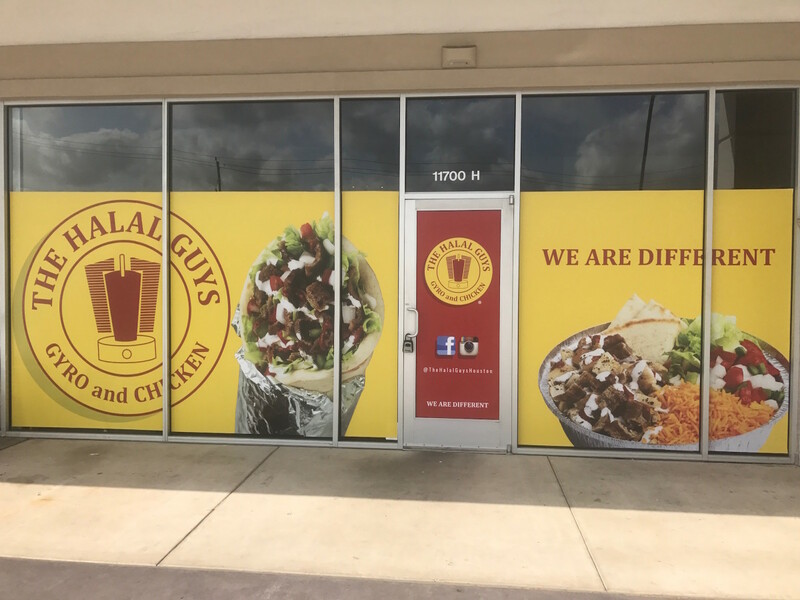 Slated to open later this year, the new Halal Guys replaces a Verts location in the Westchase District at 11700 Westheimer. 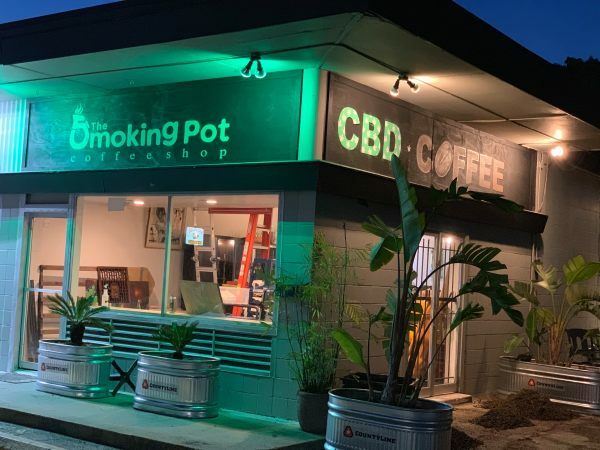 The new location will be the second for franchisee Masroor Fatany, who also owns the city’s first location on Farnham near Shepherd and the Southwest Freeway. Fatany tells CultureMap that he chose the Westchase location based on several factors: its large daytime population, including close proximity to a HCC campus and the Energy Corridor; the presence of two other well-known chains, Potbelly and Freebirds, in the center; and the generously-sized parking lot. For those who missed its frantic opening at the beginning of 2016 — when the lines snaked out of the building and police officers were on hand to direct traffic — The Halal Guys serves gyro and chicken as either wrap sandwiches or over rice. The combination of the tender meat with the restaurant's signature tangy white and spicy red sauces produces an addictive flavor. Late night hours help make it the a popular choice for those who need sustenance after a few drinks. The restaurateur also credits that success to the restaurant’s ability to maintain quality levels that match the original locations. Mystery shoppers visit weekly to ensure everything is operating as it should. “Since the mystery shop happens every week, we’re always on our toes to make sure it stays exactly the same,” Fatany says. Looking to the future, Fatany’s territory includes Sugar Land, Pearland, west Houston, and the Galleria-area, any of which could be potential targets for new locations when he finds the right real estate opportunity. He also has acquired the rights to College Station and San Antonio, with an eye on bringing Halal Guys to those cities next year. “I think Houston can definitely handle a couple more (in places like) Sugar Land and Uptown,” Fatany says. 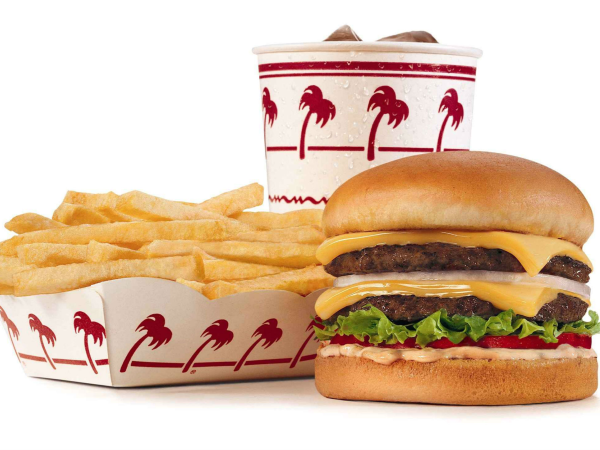 Judging by the lines that have greeted both Houston-area openings, he’s probably right.